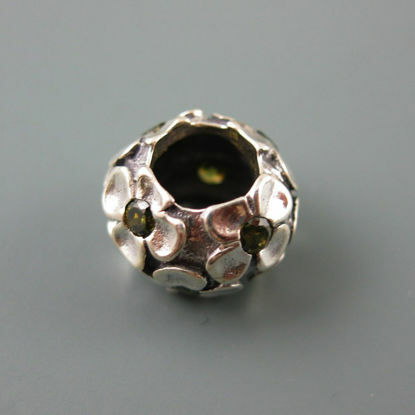 Wholesale selection of 925 sterling silver charms for your jewelry making projects. 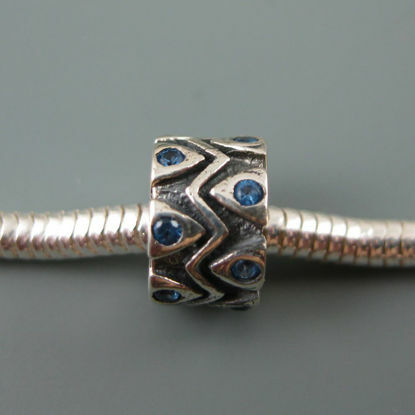 Our vast selection of European beads or floating beads will ensure you find what you need for your jewelry design. 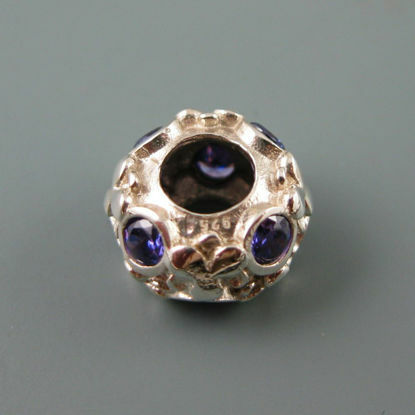 With everything from hearts and owls to tea pots and graduation caps we have something for everyone. 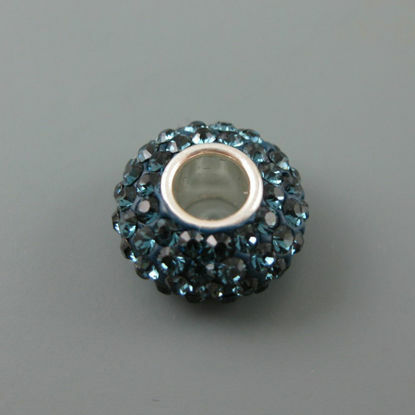 Wholesale sterling silver European beads.